This was a 3-way Ladder Match also involving Marty Scurll. This was a Fatal four way match also involving Matt Taven and Cody. This was defended at the Tokyo Dome for NJPW's Wrestle Kingdom XI. This was a championship vs championship match, Jay Lethal became a double champion holding the ROH TV championship and World championship. Defeated Michael Elgin in a tournament final. 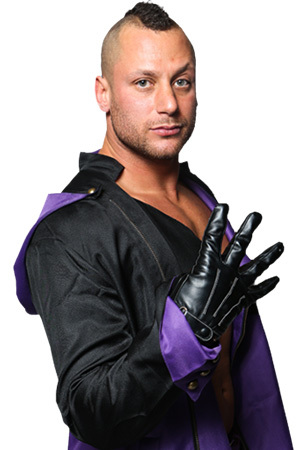 championship vacated by ROH Match Maker Nigel McGuinness after Jay Briscoe left the company. This was a No Disqualification match with Terry Funk as the ringside enforcer. Danielson unified the championship with the ROH Pure Championship on August 12, 2006 by defeating Nigel McGuinness in Liverpool, England. A Four Way Match also involving Christopher Daniels and Samoa Joe. After Joe defeated The Zebra Kid on May 17, 2003, the ROH Championship was renamed the ROH World Championship. Low Ki defeated Christopher Daniels, Spanky, and Doug Williams in a Four Way 60 minute Iron Man match to become the inaugural champion.